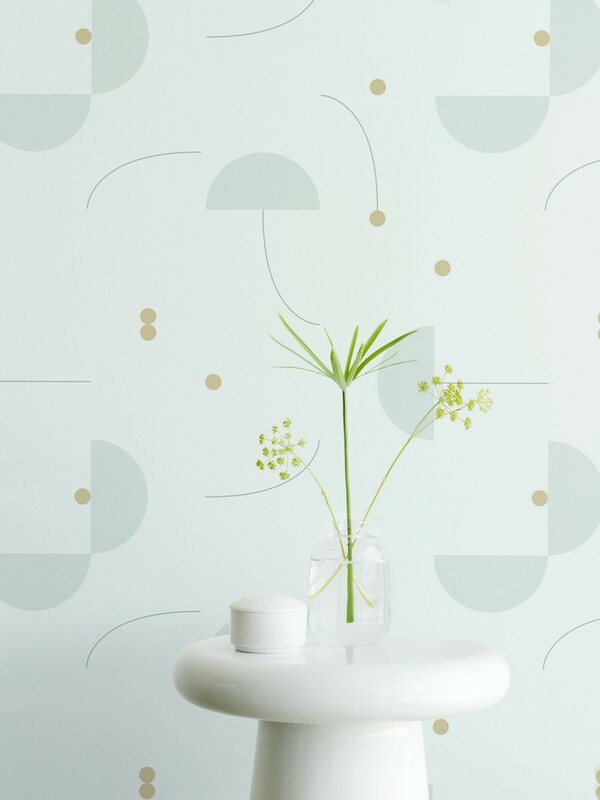 Eco Wallpaper releases a unique line of wallpapers in collaboration with Spanish Designer of the Year – Jaime Hayon. 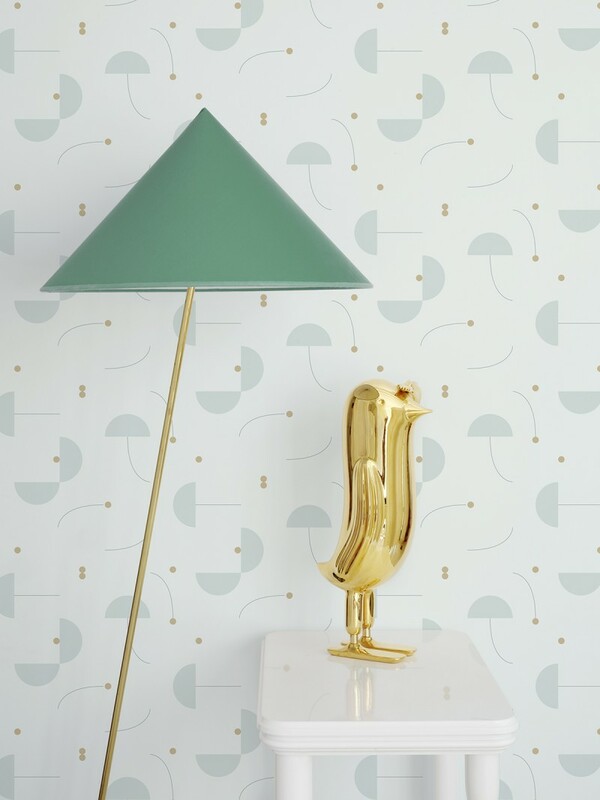 This is a wallpaper collection that offers a unique opportunity for people to decorate their home with ground breaking wallpaper design. 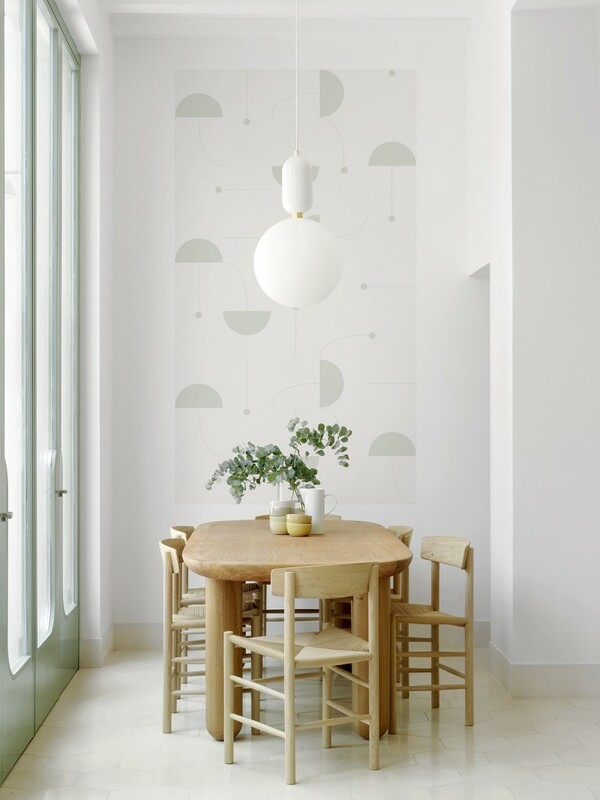 Spanish designer Jaime Hayon is in the forefront of a new wave of creative talents who are blurring the lines between art and interior design. 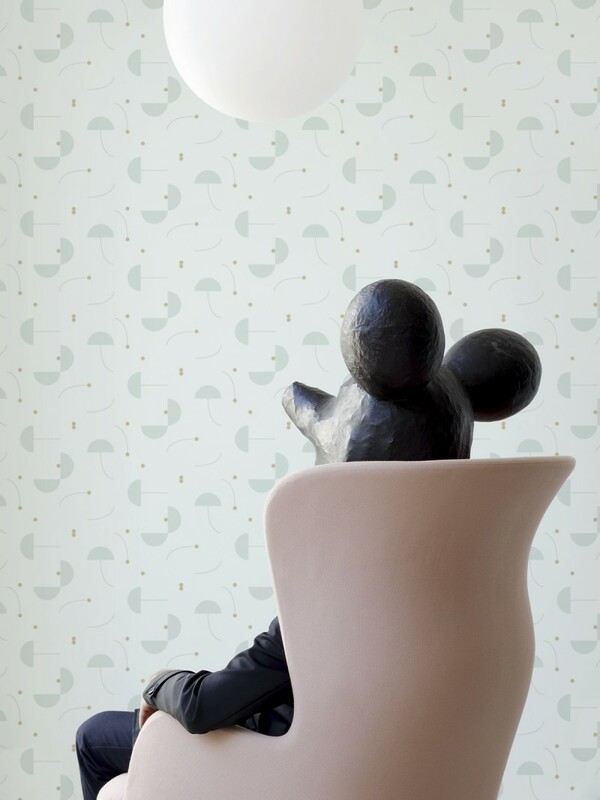 Hayon has already enriched the design world with chairs, armchairs, lamps, vases, glass and porcelain figures. 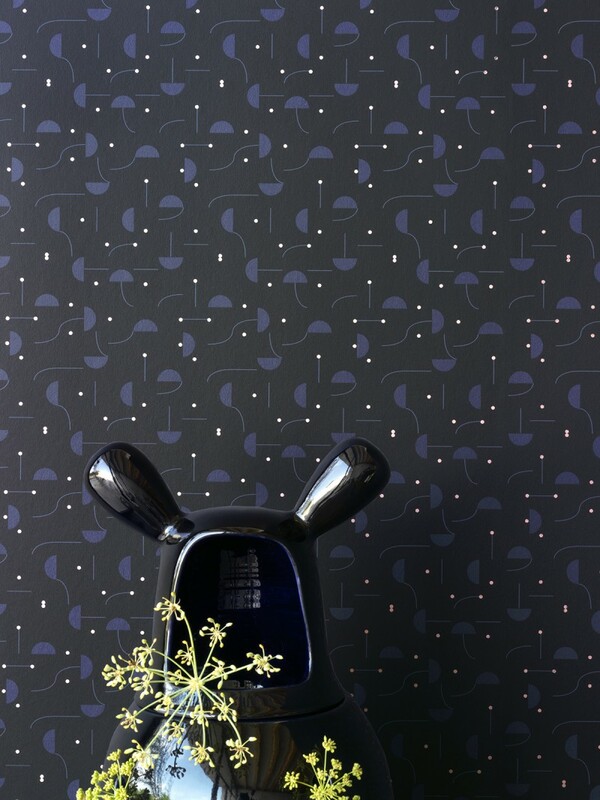 In this joint venture with Eco Wallpaper he puts his design on wallpapers for the very first time creating four different patterns characte-rized by the fundamentals in his drawings – basic components of dots, lines and circles. 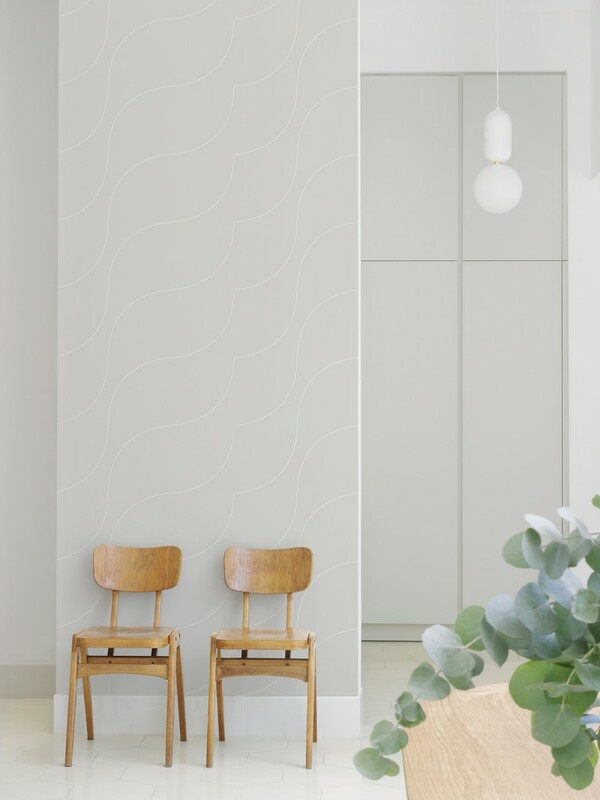 With angles, curves, volumes and lines, he has created patterns with character and discretion that are easily combined with existing interior design details for a harmonious yet exciting result.